Chanel is getting back to basics by revisiting their exquisite vintage designs. 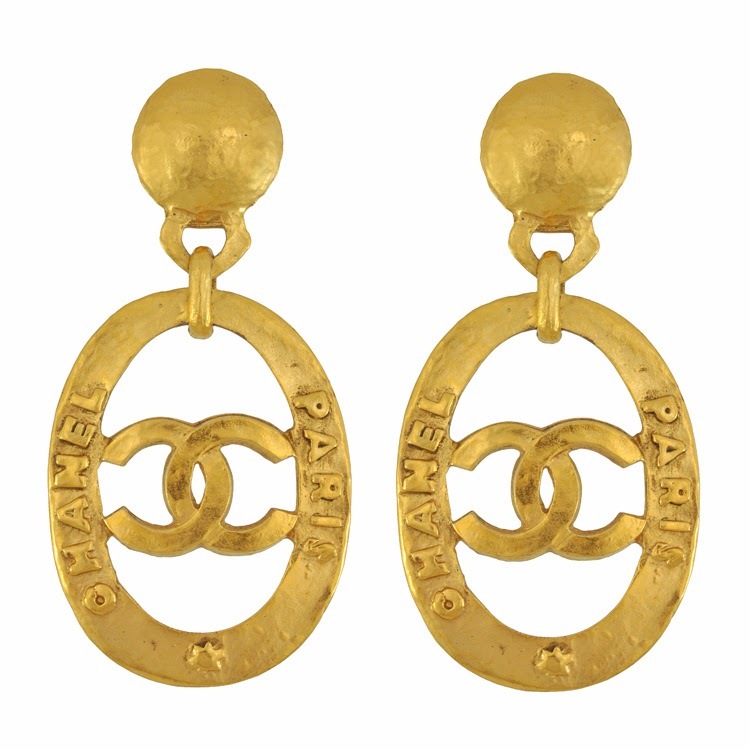 The retro revival returns in the form of timeless classic designer jewellery and hair accessories. Classic Chanel jewels will never go out of style and will always be adorning fashionistas and celebrities alike. We say it is time to invest! This beautiful brooch will take you from season to season and turn any ensemble into something front row savvy.